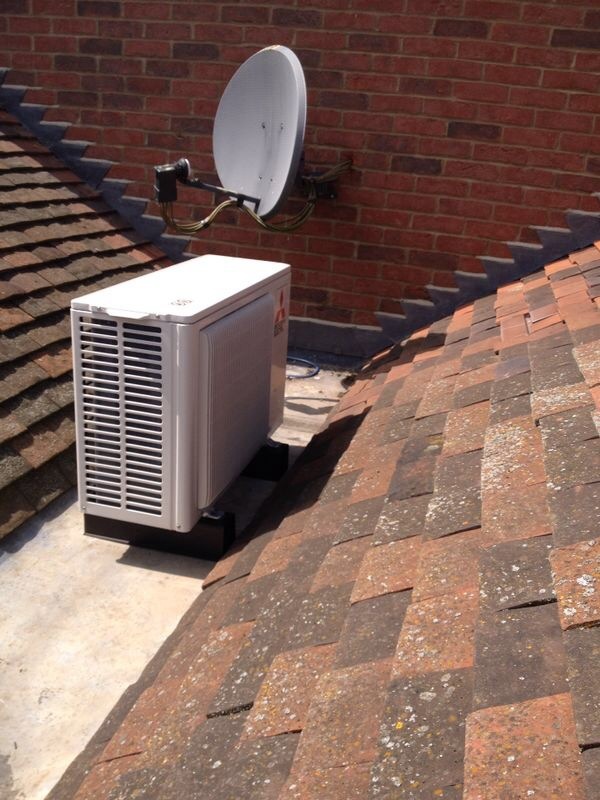 Orion air conditioning and refrigeration offer an installation and maintenance service for Peterborough and the surrounding areas. 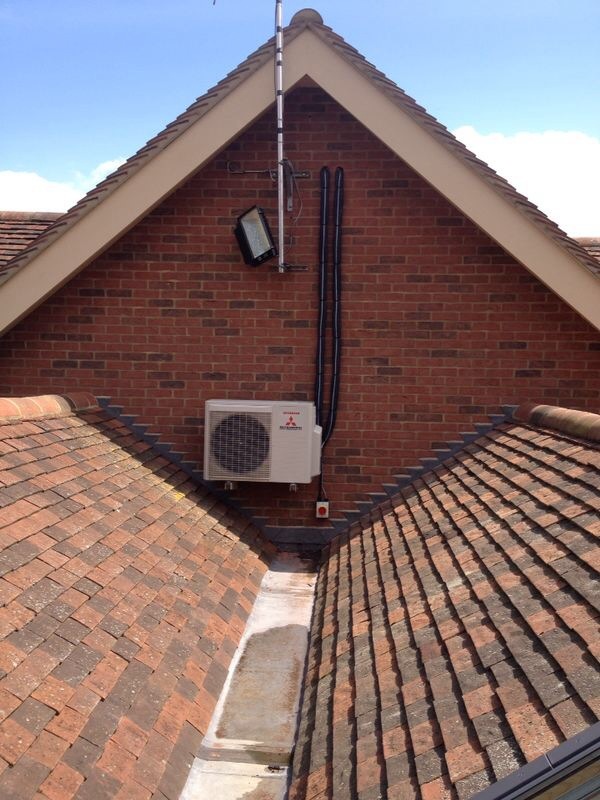 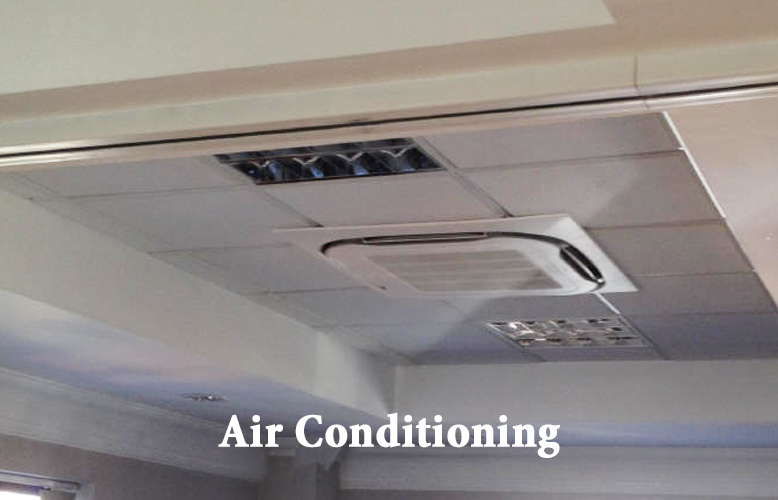 Specialists in air conditioning, heat-pumps and refrigeration Orion air have been installing air conditioning for over 11 years and install all types of air conditioning refrigeration and heat-pump equipment for regional government, home users and businesses. 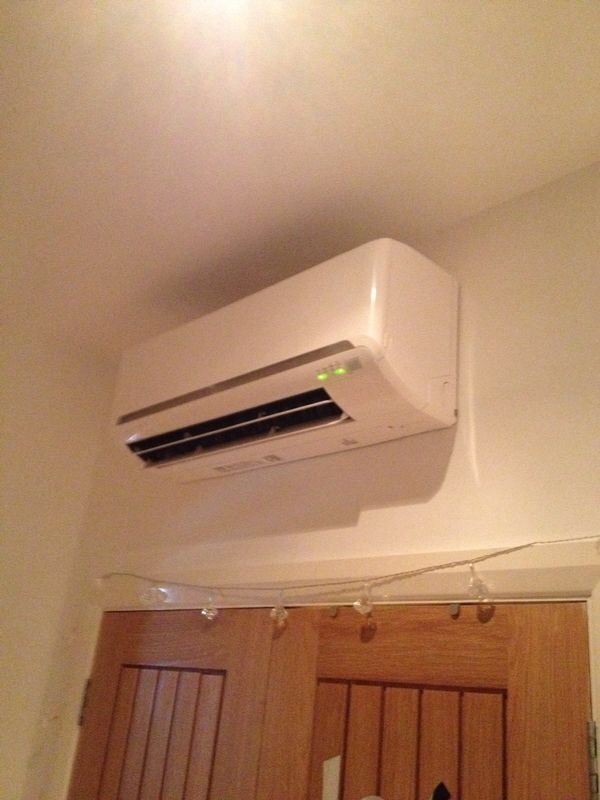 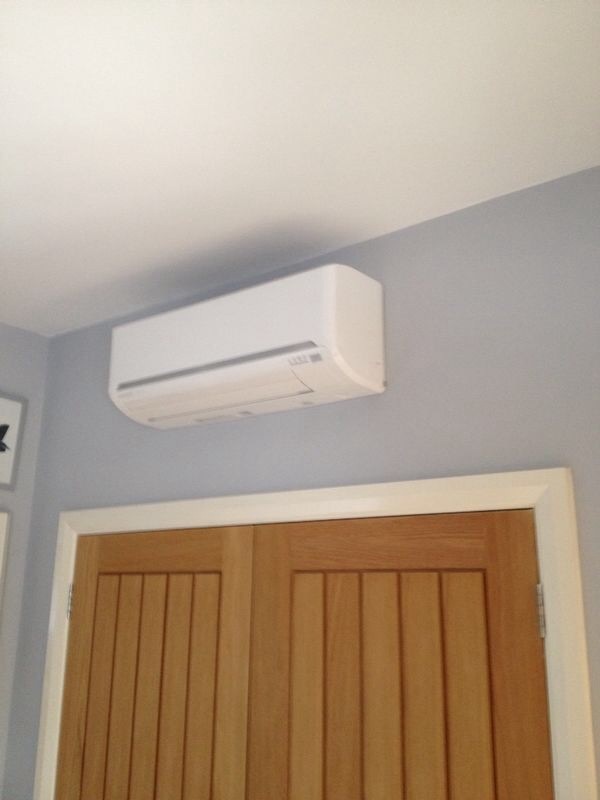 We are approved dealers of air conditioning brands including Daikin Air Conditioning, Mitsubishi Heavy Industries, Mitsubishi Electric, Fujitsu and LG with full installation and manufactures warranty on all of our installations. 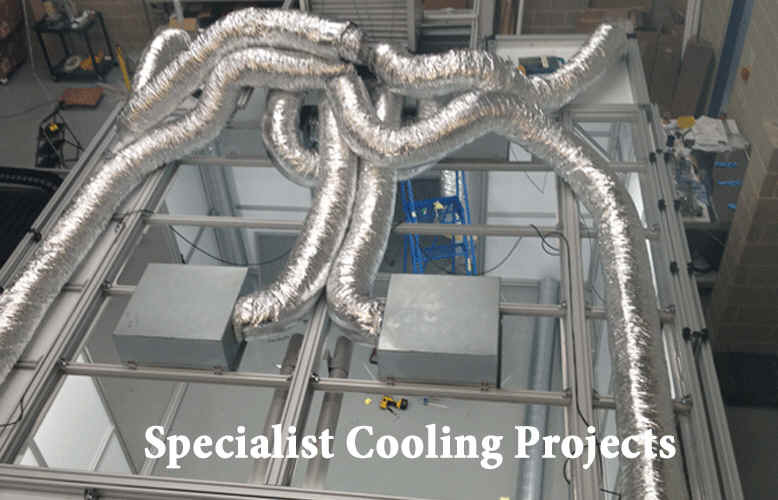 We also offer installation, maintenance and service of commercial refrigeration equipment. 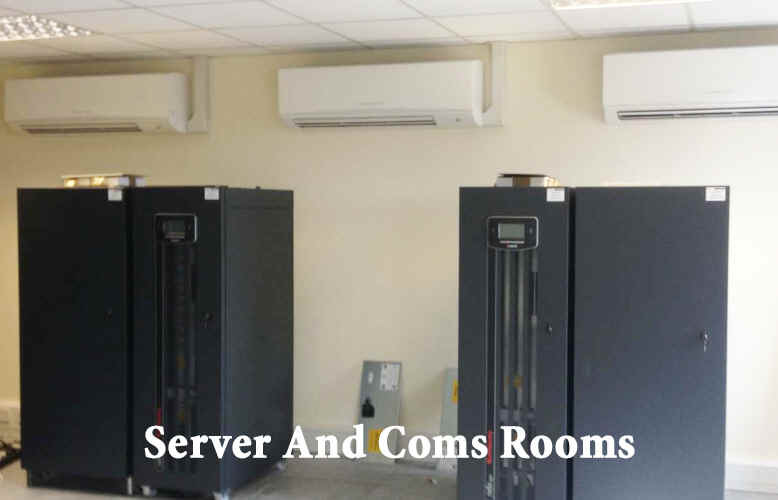 We service all types of air conditioning equipment and 24hr coverage for server room's and sensitive environments. 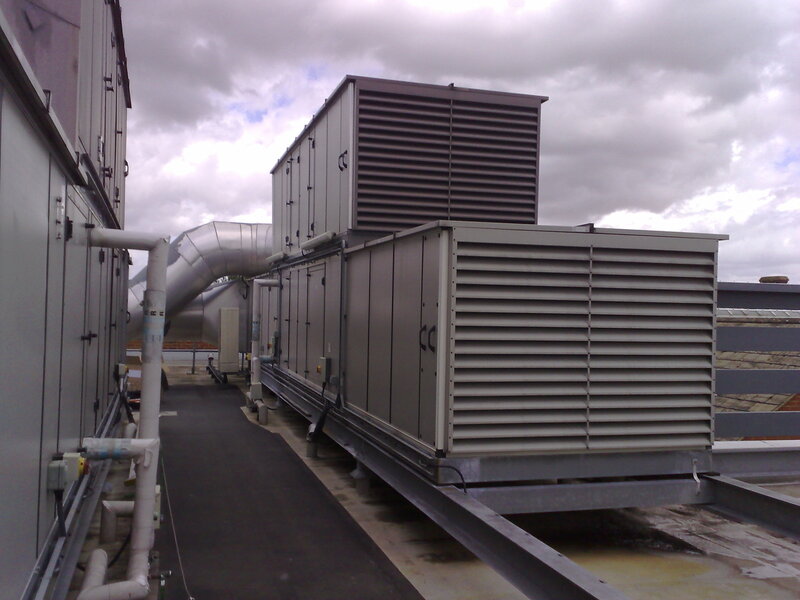 We also conduct maintenance schedules to suit your equipment.